Unlike what many people think, tooth pulling can still be done in adulthood. It may be necessary. A trained physician or dentist better do tooth extraction Los Angeles than doing it yourself. The last thing you want is to cause injuries in an attempt to pull your tooth. But before delving into the whole teeth-removing thing, how about you know more about it? You probably understand that permanent teeth were meant to serve you a lifetime, but there are reasons why you may have to part with them sooner. 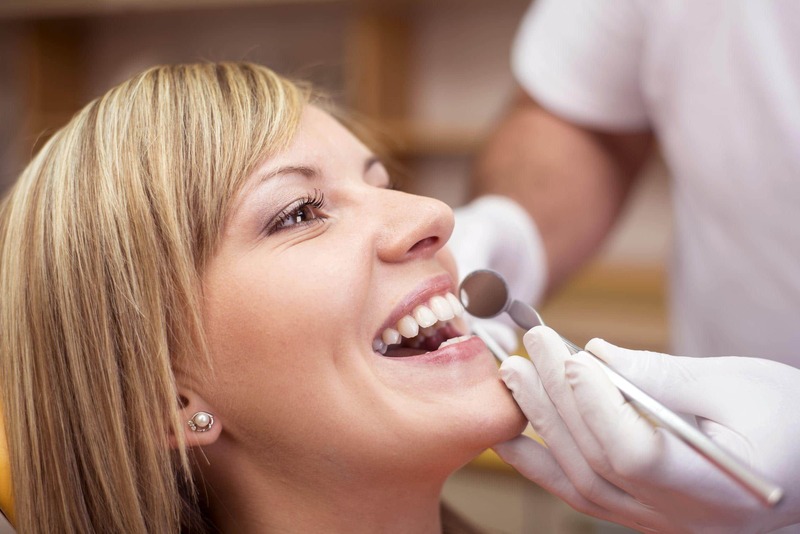 To have orthodontia carried out tooth extraction Los Angeles may be required. 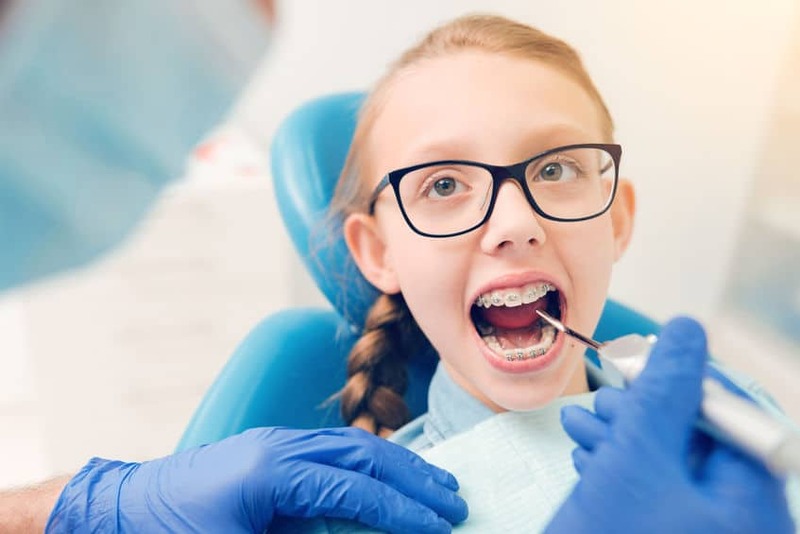 The main aim of orthodontia is to align the teeth in the mouth properly, in which case if the teeth are too big, the procedure may be complicated. Also, should the tooth have a problem breaking through the gum due to its enormous size, the recommendation from a dentist would be to remove it? 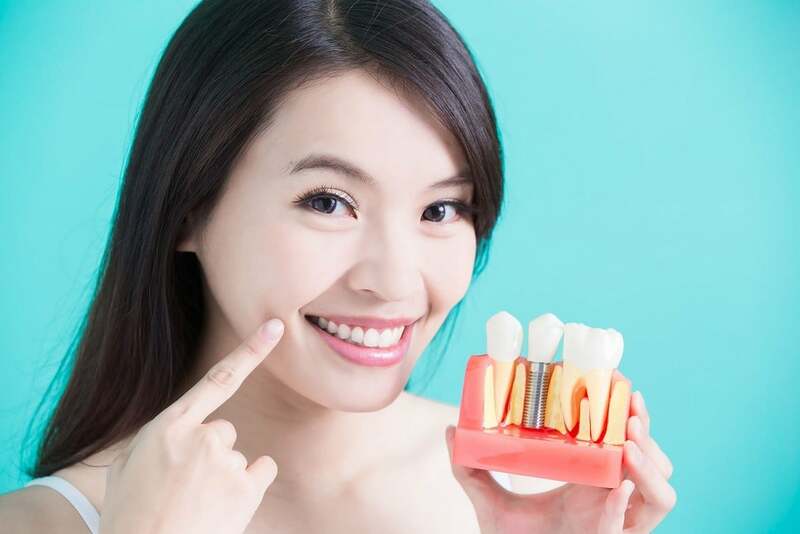 In the instance that your immune system is compromised, such as when having organ transplantation of chemotherapy, any danger of getting an infection in a single tooth is reason enough to remove it. Moreover, if you have the periodontal disease, causing the teeth to be weak and loose, the best action would be to pull it. When the tooth decay extends to the pulp, where nerves are found, bacteria may find their way into the tooth leading to an infection. If a correction by root canal therapy does not prove to be sufficient to counter the effect, tooth extraction Los Angeles may be required to prevent the spread the infection. When will you need to extract teeth? If you have a decaying tooth, there is a high chance that it may extend to the pulp of the tooth. This is the living part of the tooth, and bacteria can find a passage to the decaying part thereby causing an infection. It is vital that tooth extraction Los Angeles be done in time to counter the spread of the disease. Such infections can be fatal in some cases. You may have gotten the idea from the name crowding. This is when the teeth in your mouth are too big causing an irregular arrangement. Pulling off of a few of them will be needed so as the rest can be arranged as they are supposed to. The same applies if the big growing teeth are breaking the flesh of the gums. The advice from the dentist would be to have them removed right away. If you have a weak immune system, a small window that can be used by disease-causing microorganisms should be closed as soon as possible. What this implies, in this case, is that you should block any chance of getting an infection from a periodontal disorder. The dentist, in most cases, would recommend tooth extractions, Los Angeles. 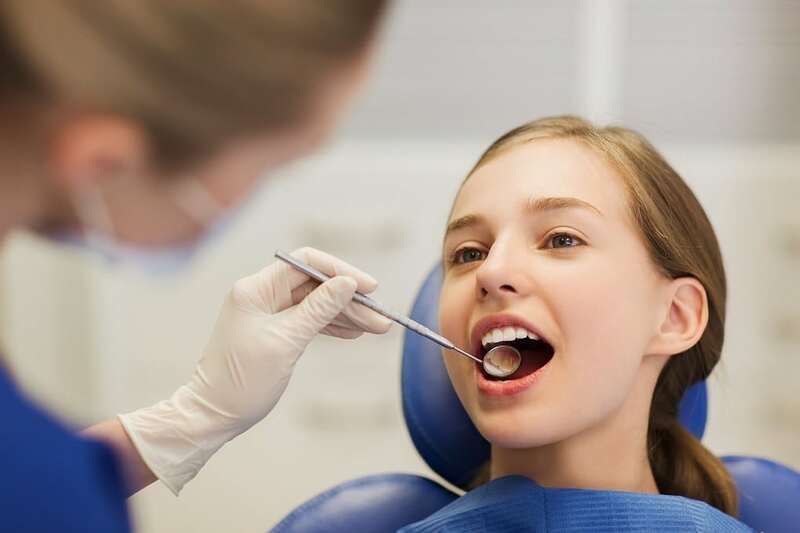 It is true that the procedure carried out by a dentist may be safe, but that doesn’t mean that there are no risks involved. The good thing is that you have the power to avert what may go wrong. You will need to inform your doctor about the important condition of your health – both the present and historical. What will be of importance is whether you have problems with your immunity, liver cirrhosis, congenital heart defect, or possess a damaged heart valve. That way, you will be ready to have the procedure done on you. Tooth extraction Los Angeles is done under an anesthetic, meaning that you should not feel any pain during the procedure. However, after the process, you may start to feel some pain, and you can use painkillers to reduce the inflammation. You need to eat soft foods until you are fully healed. Also, stay away from any exhausting work for at least 24 hours.